The video above was an excellent and humerus creation. Today I was reminded of the low-road the McCain campaign has taken. McCain’s attack strategy is no strategy, and simply saying that someone is not right because others support him is simply wrong. In the video below you will find that apparently McCain agrees with what Obama’s supports say about Western Pennsylvania. McCain corrected some of the wrongdoing by his campaign yesterday, and I must say that I respect him for it, and this shows that he is a true maverick. However I must say that you can put lipstick on a pig, but it’s still a pig. 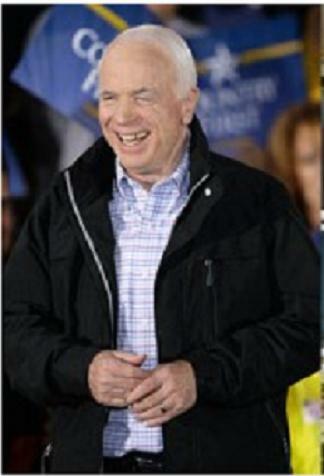 His campaign has been running negative ads 100% about Obama until recently and only now is McCain changing his strategy? Its seems to me like the McCain camp can’t make up their minds. McCain, Not Too Friendly, is he? In the realm of politics “earmarks” are used to refer to federal money directed to specific projects. For example, Boston’s “Big Dig” was financed by a large earmark that cost the tax payers around fourteen billion dollars. The word has often been used in this year’s election campaign with a negative connotation. McCain is famously against earmarks and “pork barrel spending”. In the past, earmarks were non-existent and deemed unconstitutional. John C. Calhoun’s plan in 1817 to link the East and South United States to the Western Frontier was turned down by James Madison. However, ever since that time earmarks have become more and more prevalent in politics as State power declined and Federal power increased. Earmarks became a way of life after the Civil War. The Trans-Continental Railroad, the Hoover Dam, and Mount Rushmore are all examples of projects financed by earmarks. What is a “McCain Moment”? John McCain having a McCain moment after denying ever engaging in them. Here we have a textbook example of someone trying to fill in the blank when he knows nothing on the subject. Nice try McCain. Why on Earth Would a Libertarian Support Obama? Ron Paul did not run as a third party candidate. That said, there are still those issues regarding Obama’s planned policies which I have problems with; but in all reality folks wasting money on civic programs is much better than wasting money on a failed foreign policy. 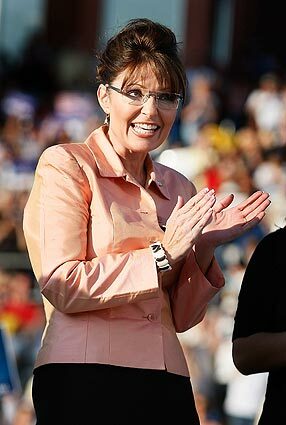 John McCain has chosen Sarah Palin to be his VP. 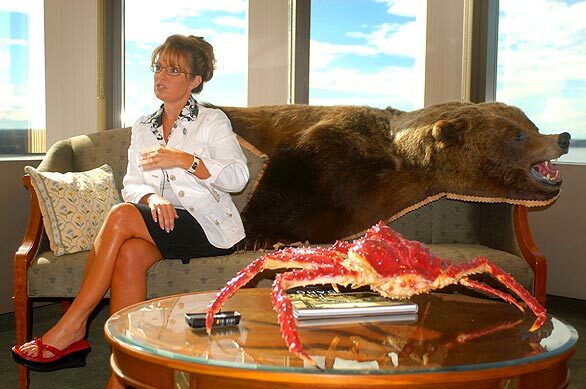 The funny thing is John McCain knows very little about this person; this person has absolutely no experience in foreign affairs, and her area of expertise is focused on Alaska. It is an insult to my intelligence and that of others for McCain to obviously pick his VP for political reasons, as she is a woman with less qualification than Obama (whom he bashed for not having enough experience). The reason I am including the word “woman” in my last sentence is that it is plainly obvious that that was the reason she was chosen. She is a woman and a political wild-card, something that McCain’s campaign believes will add “progressiveness” to his campaign, and appeal to Hilary’s former supporters. Well McCain, my IQ is much higher than 100, above that point where people might actually buy into your trick. Nice try McCain but no cigar. If for any reason the VP needs to become president, I would not feel safe being someone who has no experience, and quite honestly I am not ready for a female president. John McCain has kicked conservatives out, and now they can either choose for change that has been advocated for an entire campagin, or change that was recently picked by someone who would be the oldest president in United States history.